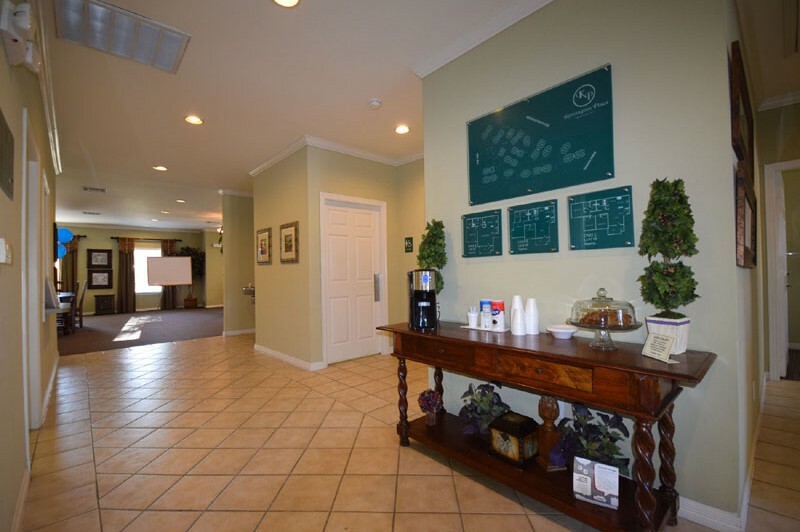 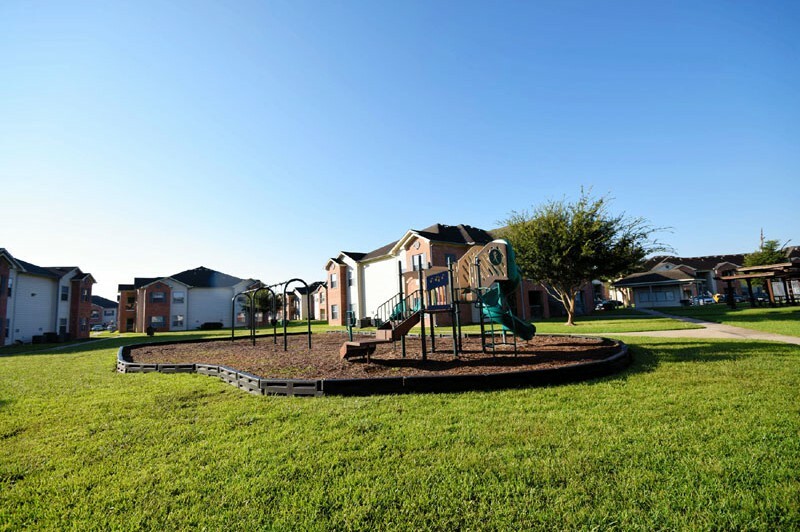 Kensington Place Apartments is a charming community that you will enjoy calling home. 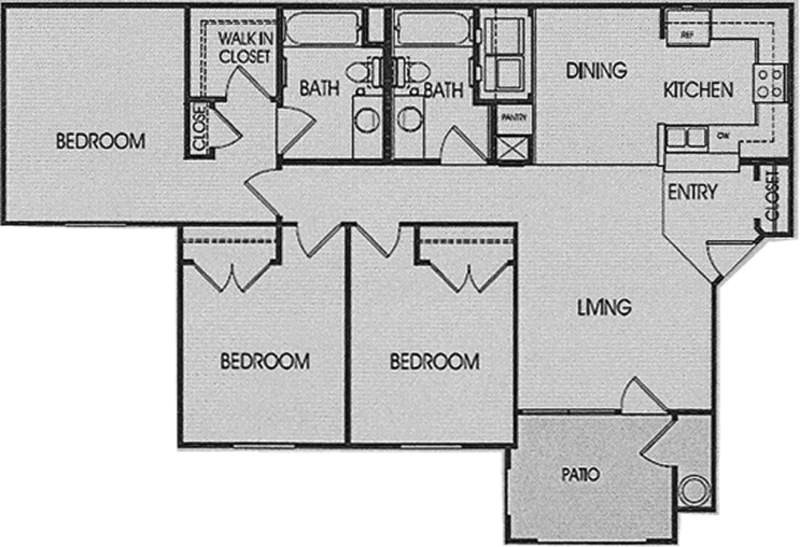 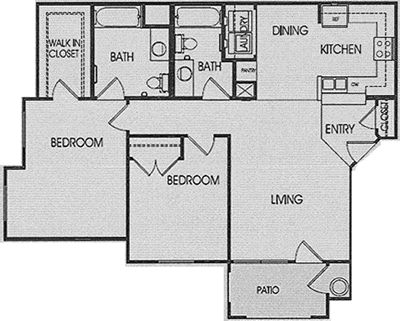 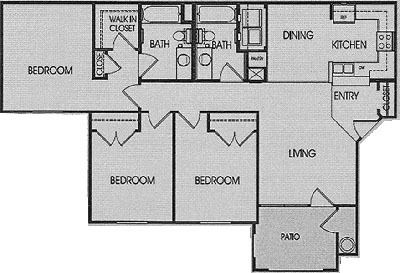 Each of our spacious homes is designed with your comfort in mind. 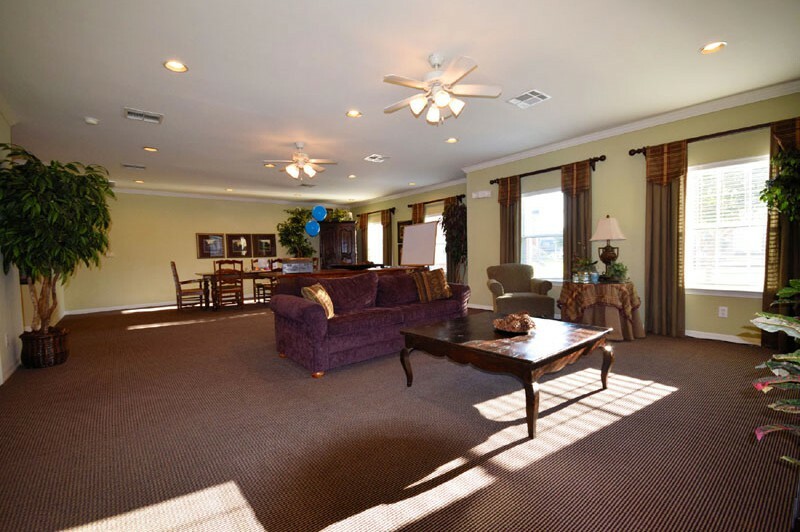 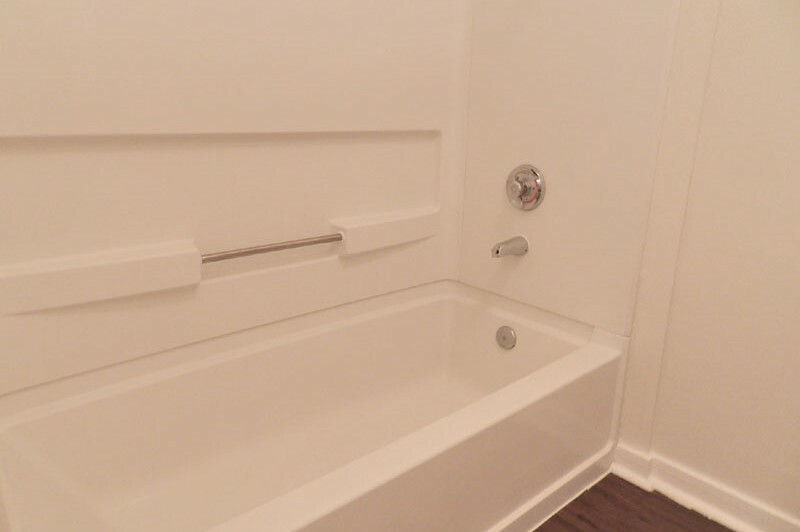 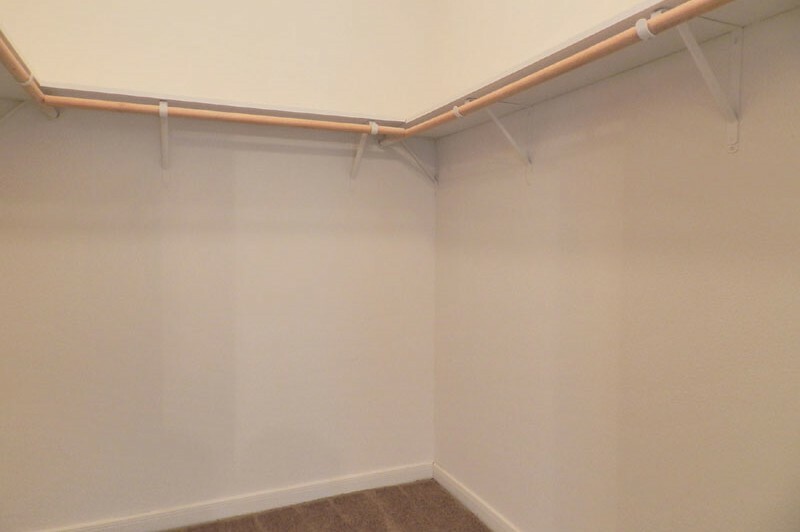 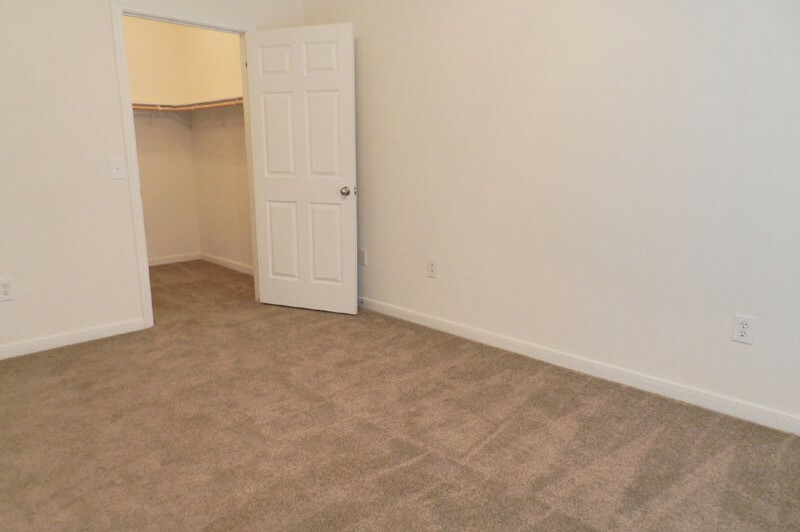 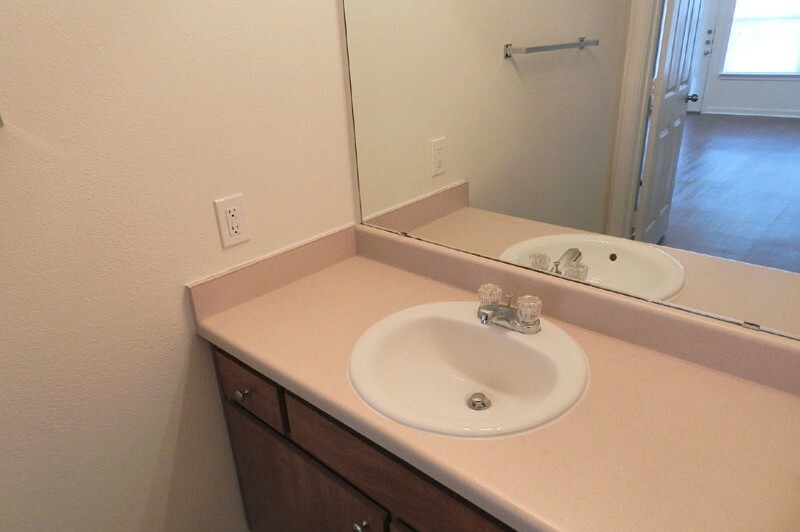 Enjoy the community room, sparkling swimming pool, business / computer center and all of the exciting features that offer quality and elegance to your lifestyle. 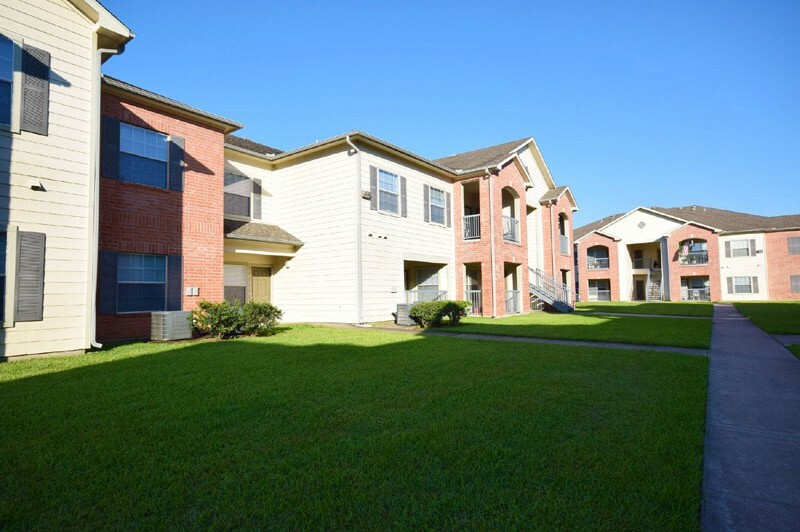 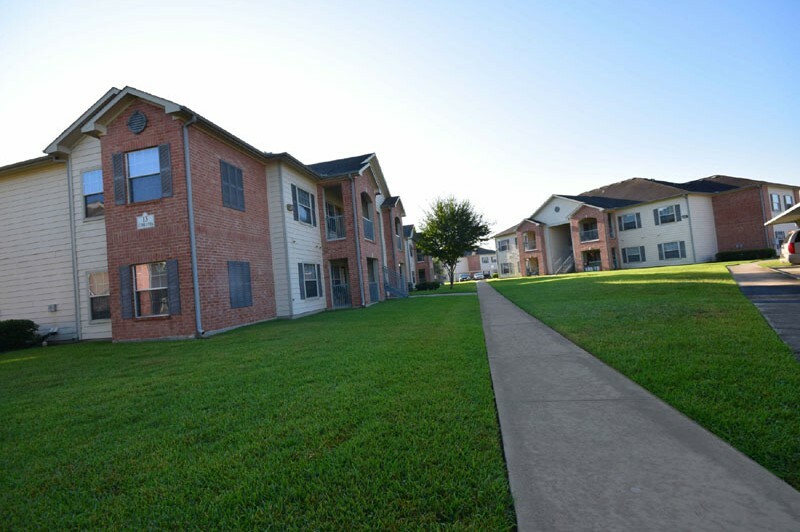 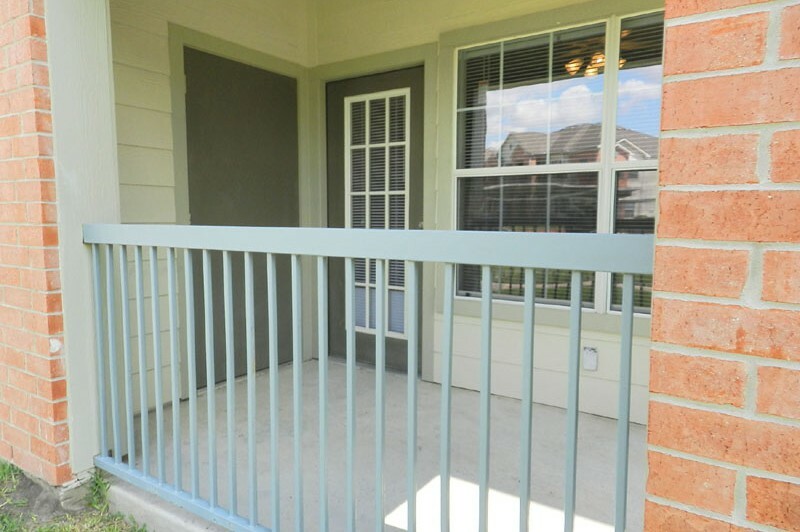 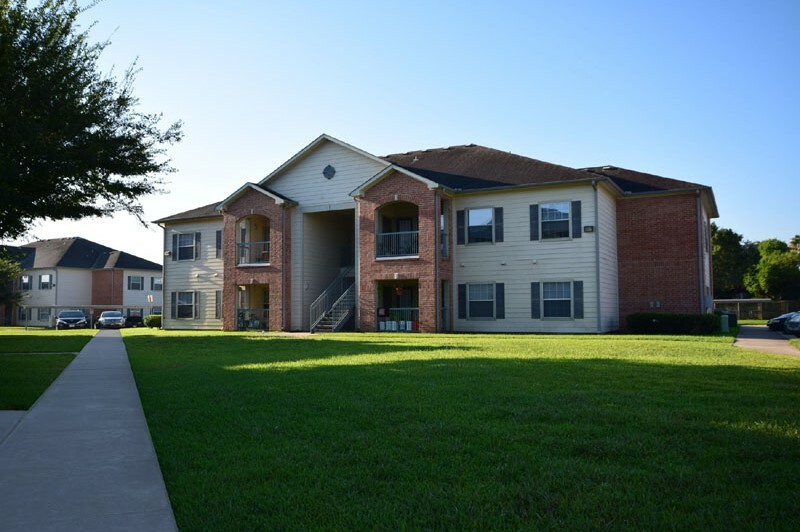 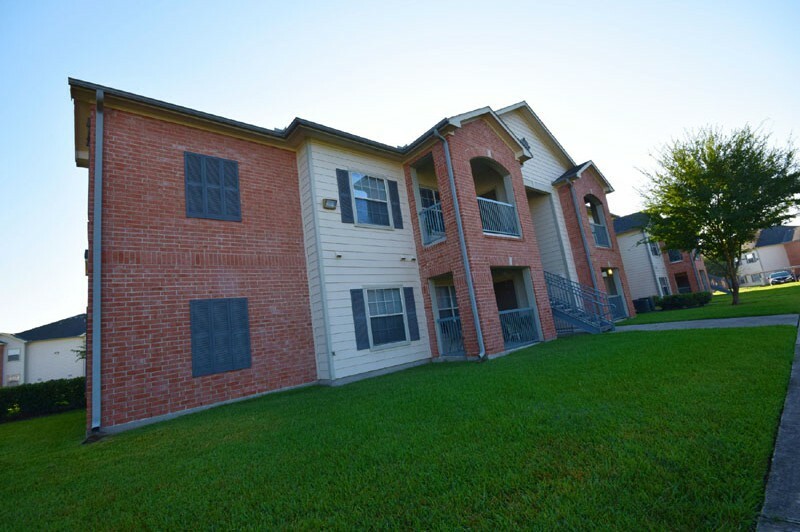 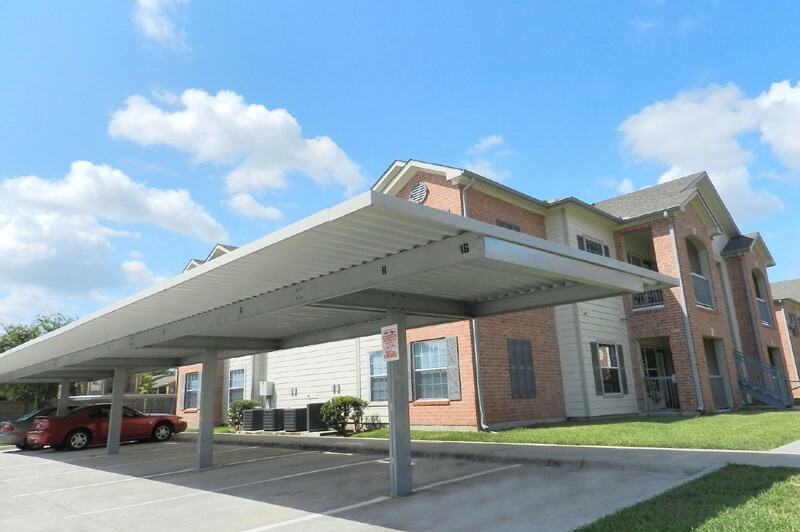 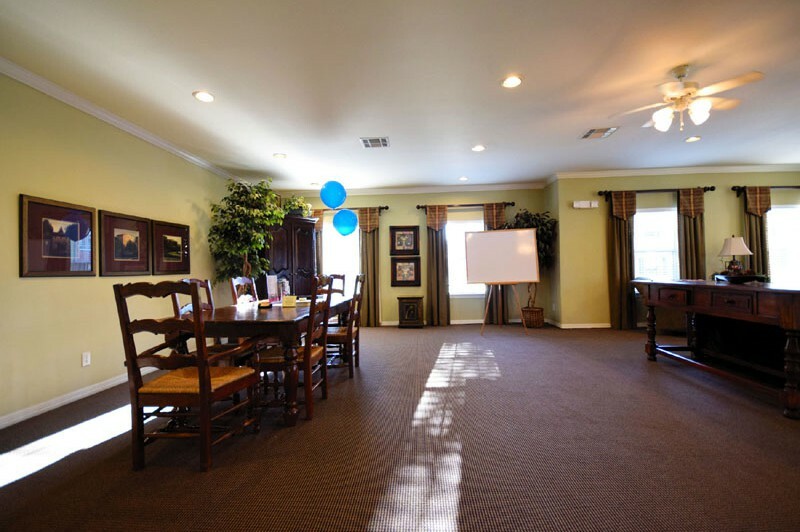 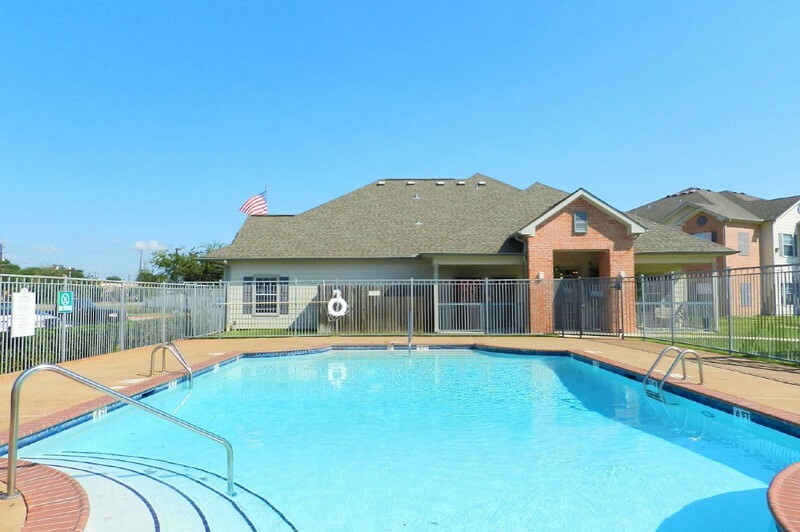 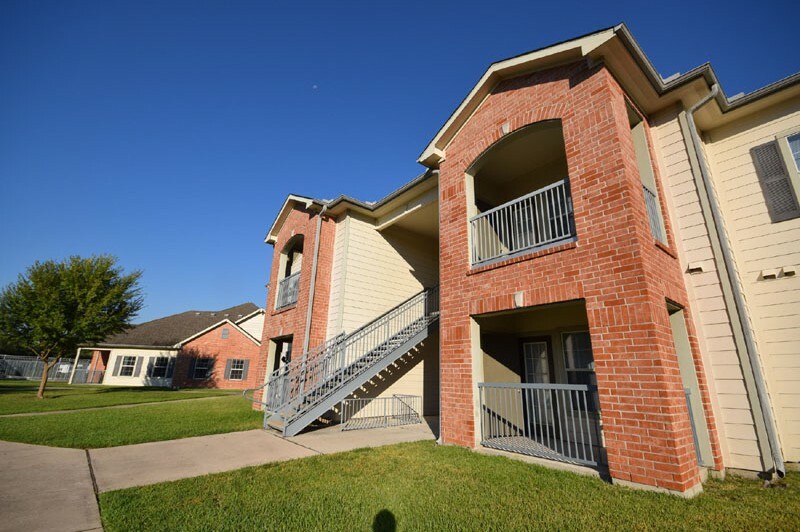 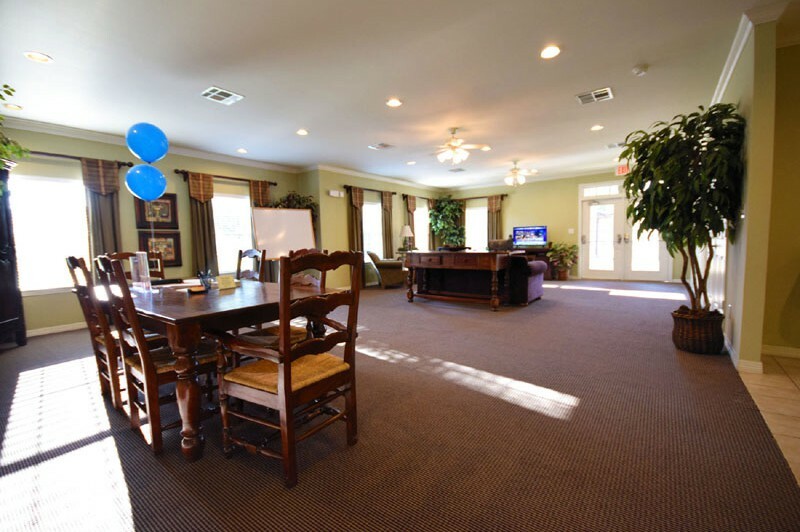 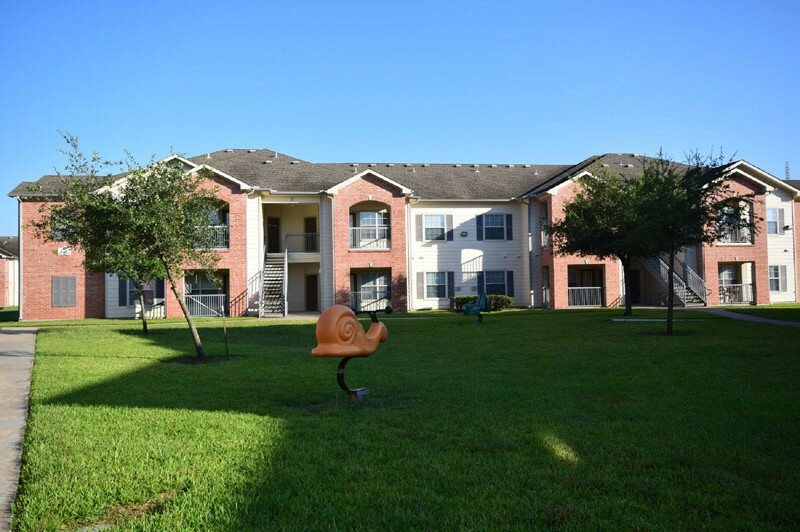 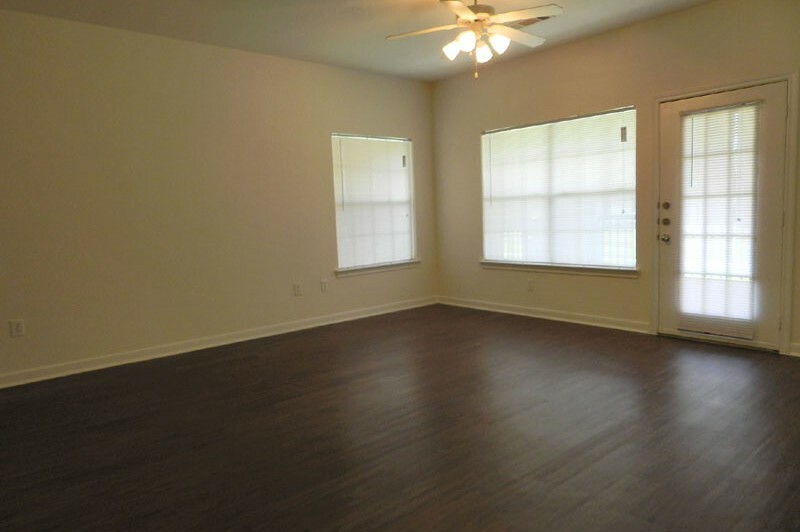 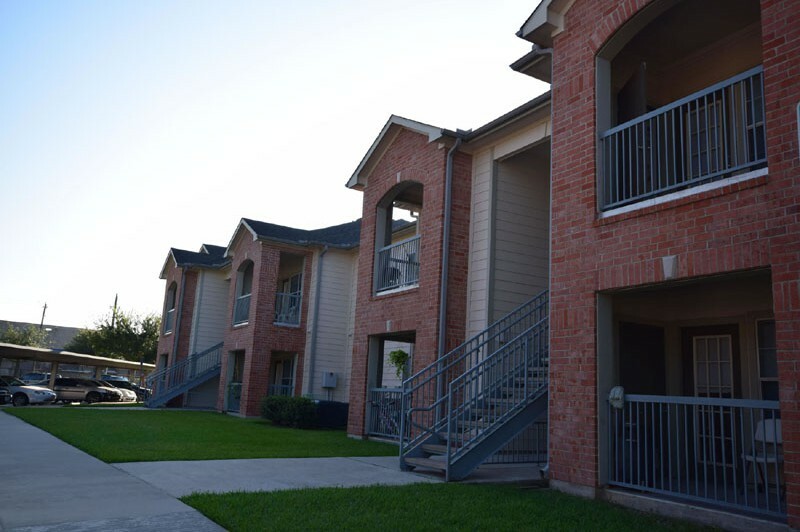 Conveniently located half a mile east of I-45, minutes away from NASA and Galveston Island, we are close to shopping centers, park and ride facilities, major employers and downtown Houston. 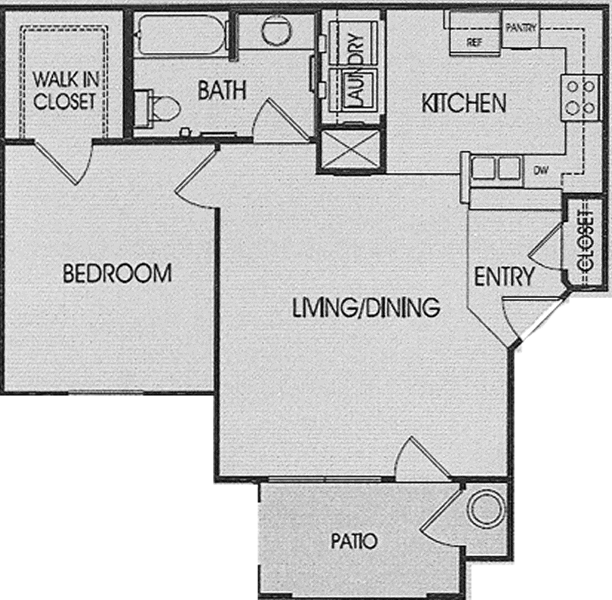 Discover for yourself the pleasures of making Kensington Place Apartments your new home today! 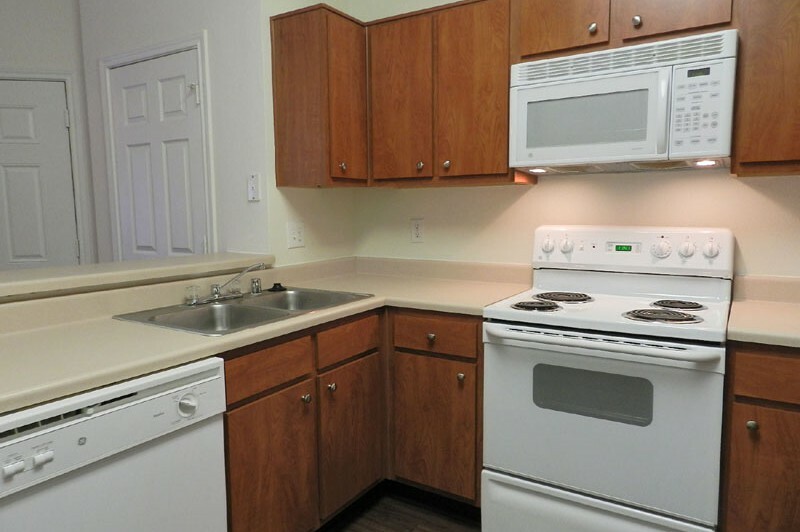 Check Out Kensington Place Today! 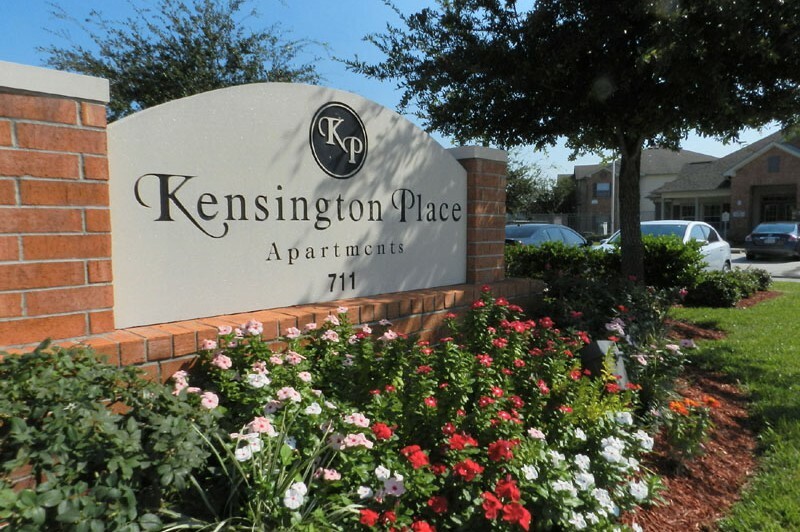 Welcome to Kensington Place Apartments! 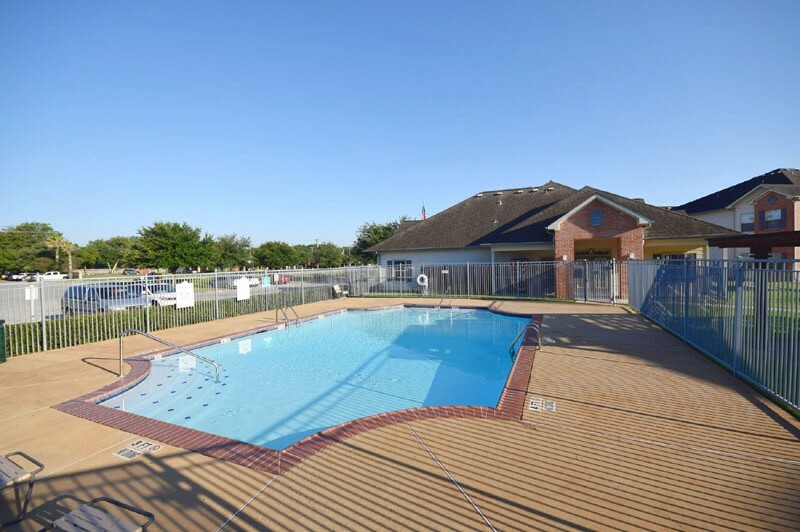 If you enjoy the outdoors, you’re going to love our sparkling swimming pool or practice your cooking skills with a cook-out on one of our BBQ Grills. 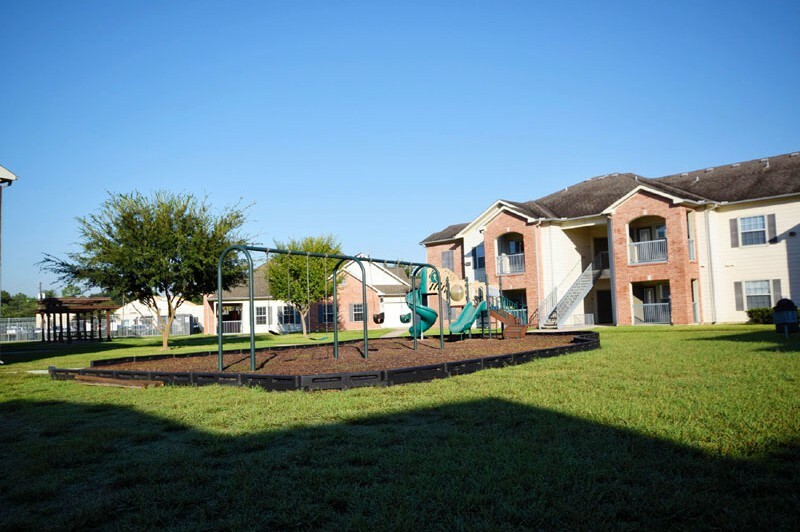 Our playground is a hit with the young at heart, providing hours of enjoyment for everyone! 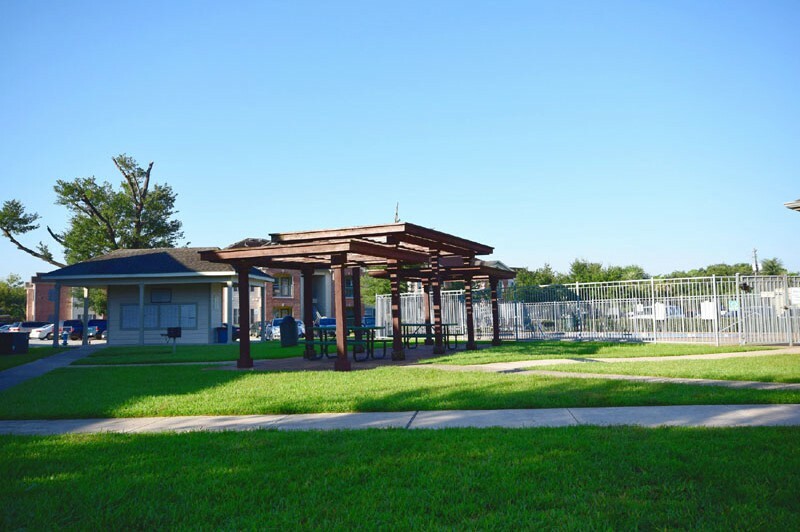 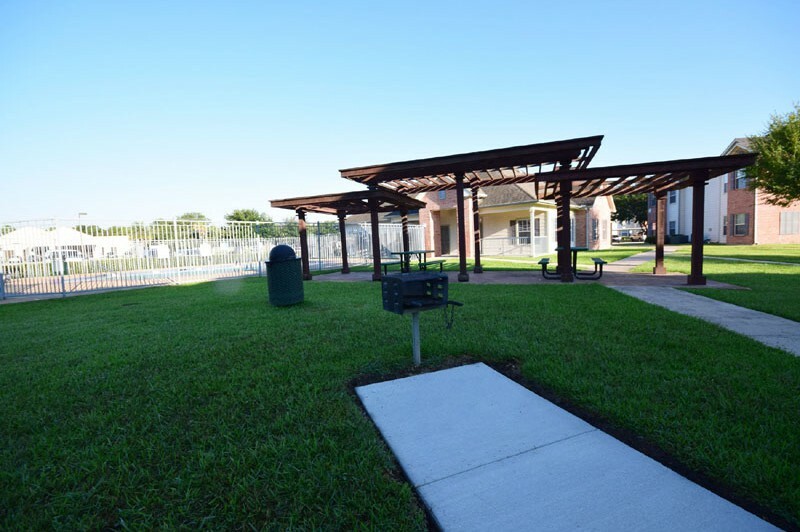 After a fun-filled day, take a stroll through our professionally maintained grounds or take your furry friend for a walk. 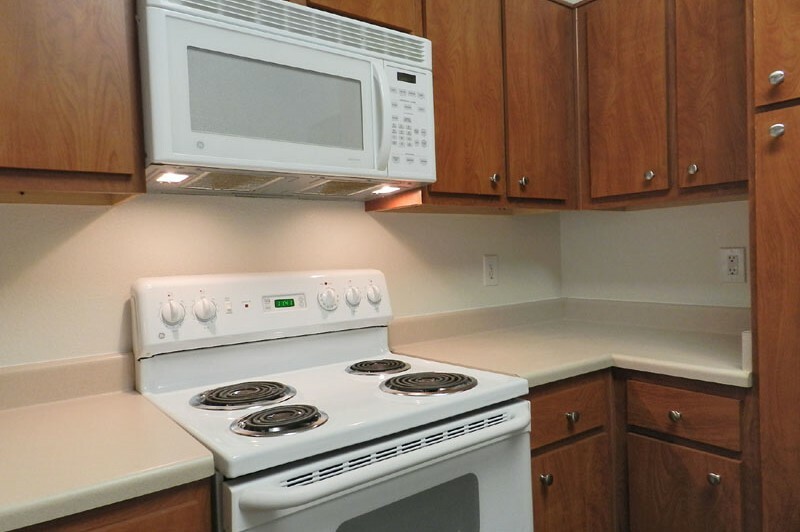 Yes, you are going to love Kensington Place. 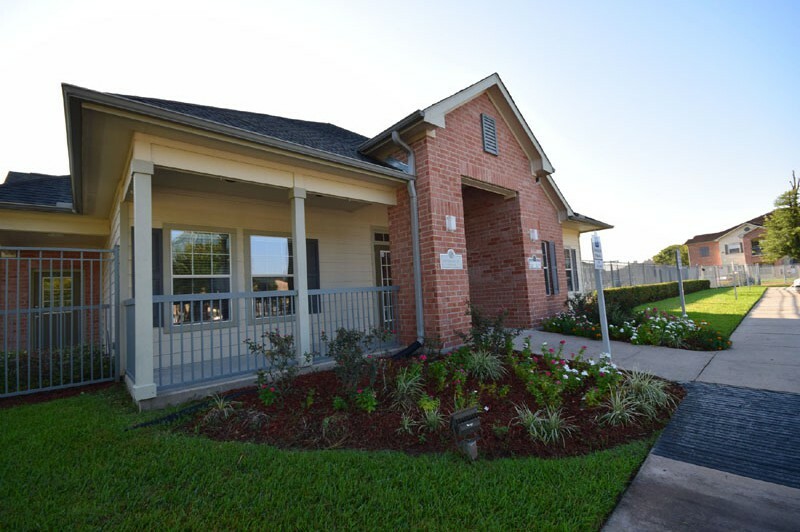 Come out for a visit today! 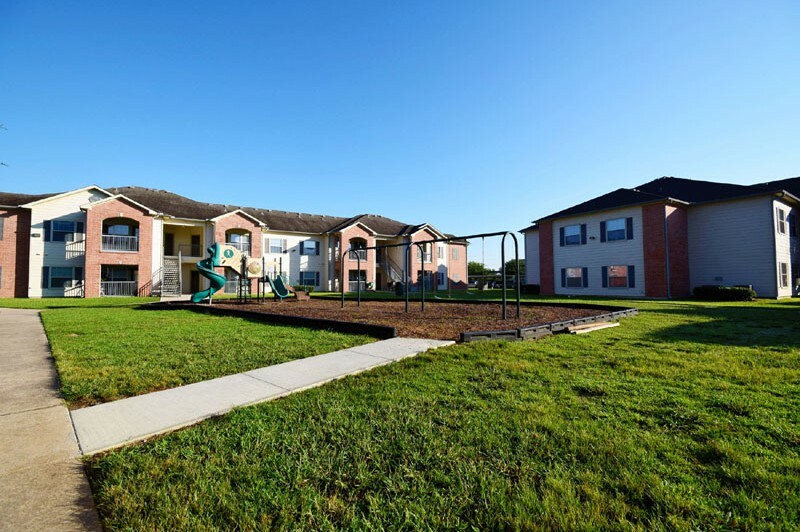 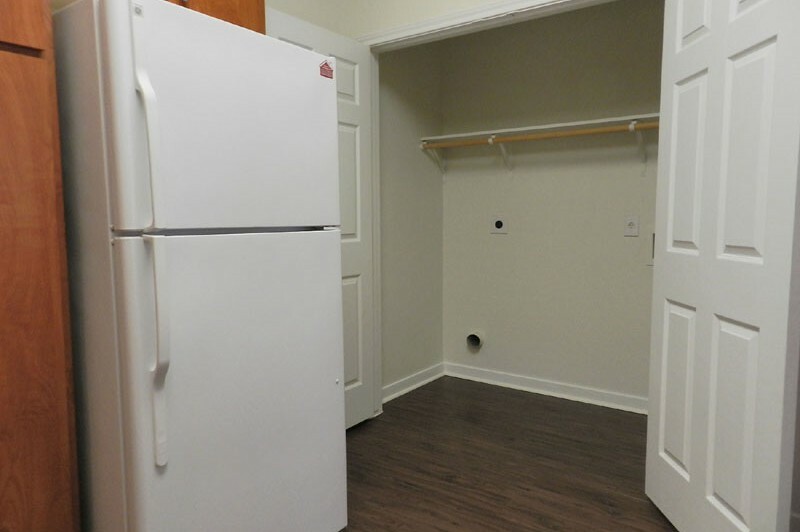 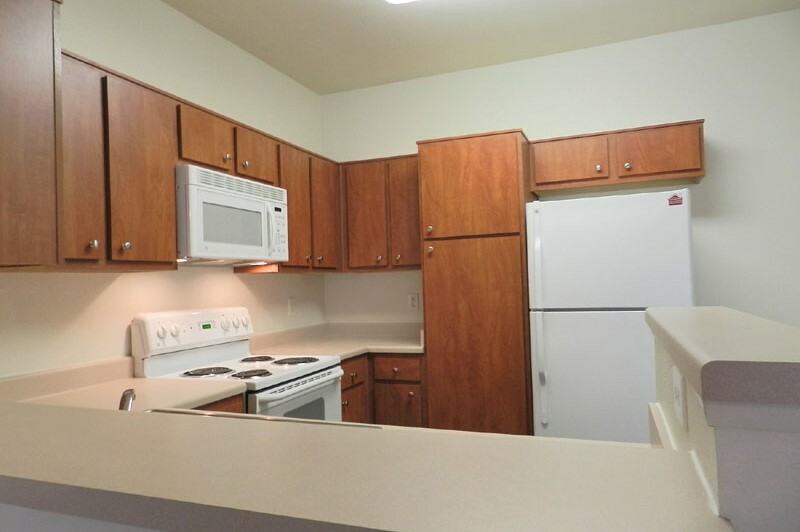 Kensington Place Apartments promotes equal housing opportunity and choice for all prospective residents regardless of race, color, creed, national origin, disability, or marital or familial status. 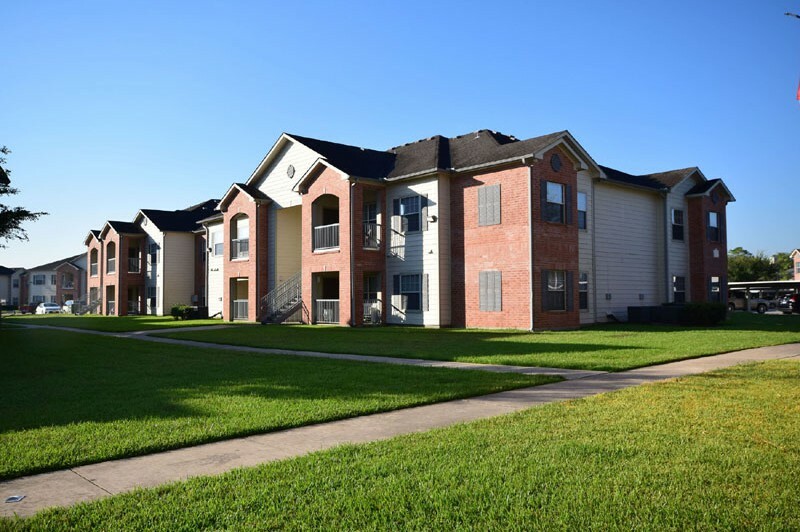 © 2018 | Kensington Place Apartments | All Rights Reserved.